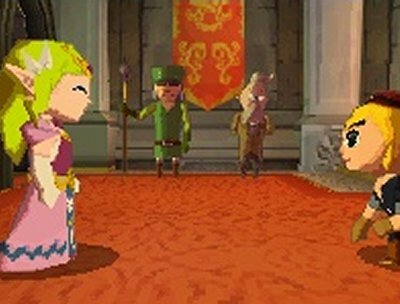 Just how different is Zelda to Grand Theft Auto, you be the judge? 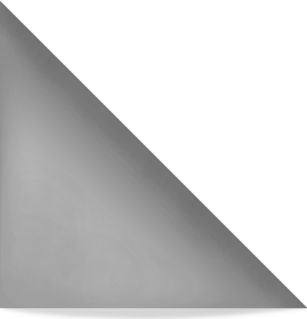 Here's what I drew with my mouse after playing The Legend of Zelda: Spirit Tracks on the Nintendo DS. I am a gigantic sucker for the Zelda franchise. 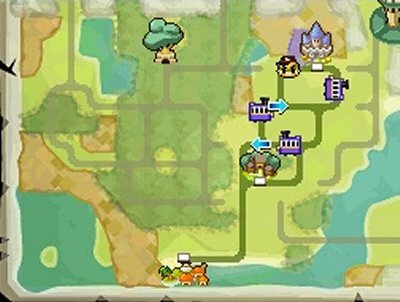 The characters, the adventure, the iconic level designs, it's all just so nostalgic for me. 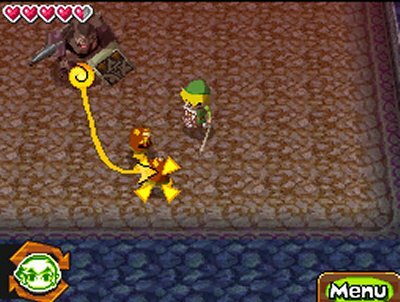 Spirit Tracks, like the Legend of Zelda and Ocarina of Time before it, has taken the unique control features of the DS and built totally creative and clever means to solve puzzles. Unlike the shortsighted, boring features of Twilight Princess, this game delivers a constant barrage of a-ha moments that leave you excited for the next level. 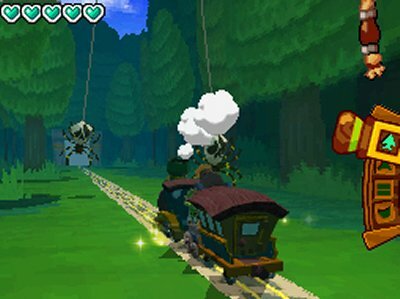 I haven't found many games for the DS that held my interest as much as Spirit Tracks. If you are a fan of the innovative game mechanics of Ocarina of Time or Majora's Mask, this is a must play game. My enthusiasm in the Zelda franchise is completely revitalized from my anticlimactic experience with the Wii's last installment.